Let's see, what was Linda up to this Last week?! 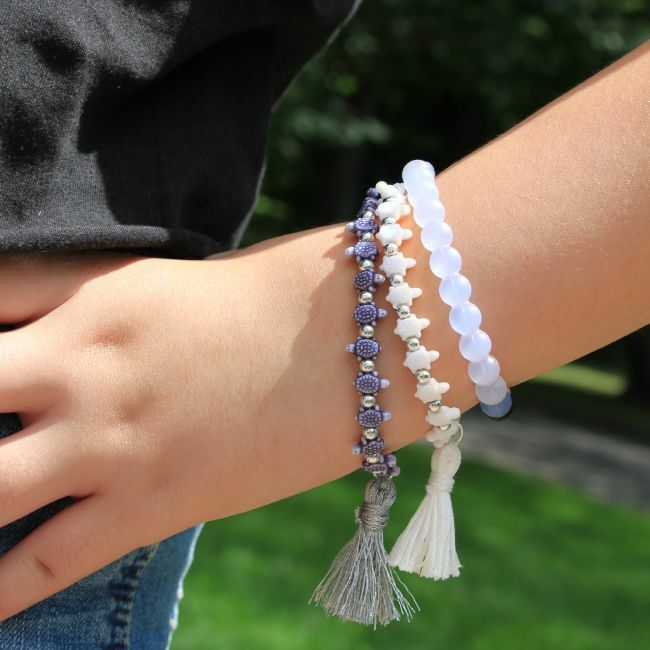 Well, she took those adorable tassels and made some even more adorable Bracelets! You will definitely want to check those out! Now onto Theresa's Features for the week! 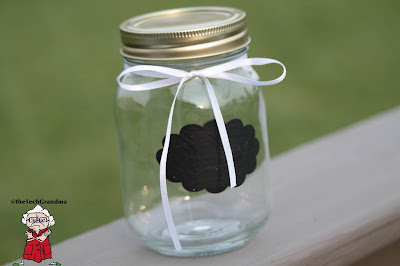 She really enjoyed a "newbie" to our Party, Mostly Aunt Dottie's adorable Blackboard Mason Jars So fun and versatile! and Super cute Distressed Frame with its Easy to Change Photos Ability! This could have saved me a fortune and lots of Wall Space!! As for the Recipes this week, Theresa added April J Harris' Yummy Sausage and Leek Quiche to her recipe box! 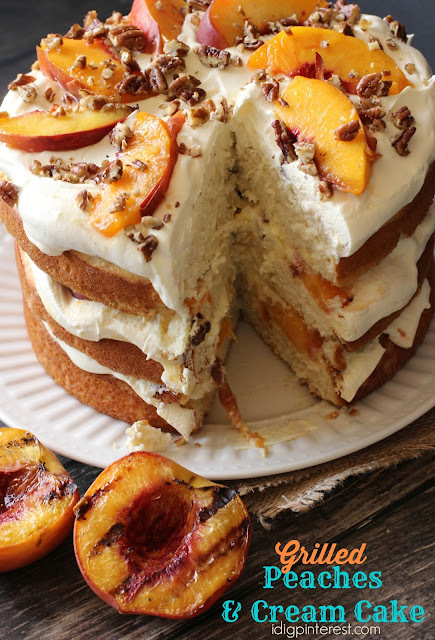 Lastly, I Dig Pinterest's Grilled Peaches and Cream Cake made her drool! First up, Linda Loved Howling Liz' adorable and creative Summer Top! 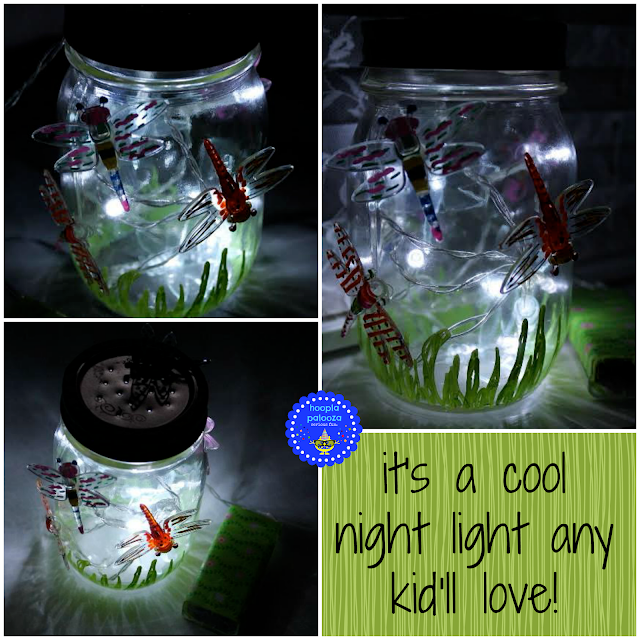 Not to mention, Hooplapalooza's Super Fun and smart Insect Light Mason Jars!! Really creative, did you all get a chance to see these?!! 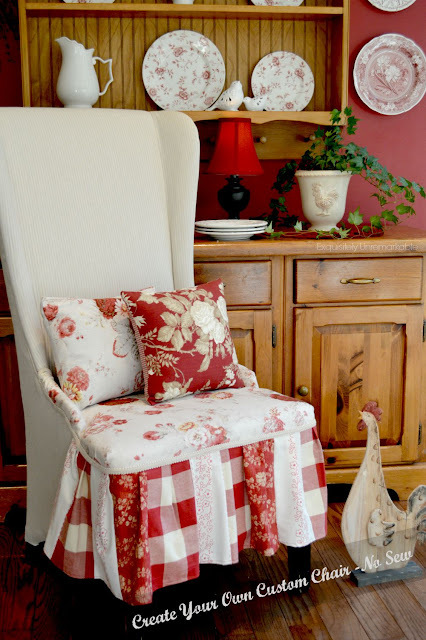 Be sure to pop over to Linda's Crafts a la Mode, now, to see if you were Linda's Bonus Feature! Hi Dee! I'm so glad you are joining us! Thank you so much for the feature of my photo frames. They do make it so easy to change out the pictures as often as I like. Thanks for a great party each week! I hope you have a wonderful weekend. Our pleasure, Beverly! Love those frames, too! such a great idea, that I will definitely be duplicating!! 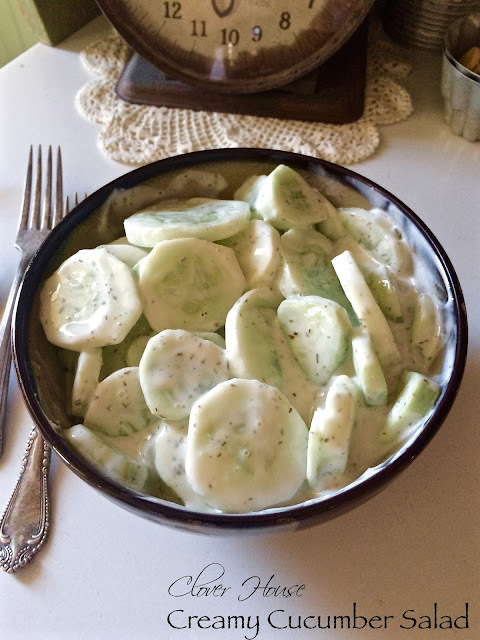 Thank you for sharing your yummy recipes with me, April! I can't wait to try them out! Happy Friday! Hi Debbie! Thanks so much for joining in and sharing all your wonderful posts with us! lovely party - love those bracelets and the insect jars! Have a happy weekend! Thanks! SO glad you're joining us! I love them too! Happy Friday! Thank you Theresa for hosting the link party! It's always nice meeting new people! I MUST IGNORE all those scrumptous edible delites [I must I must]....and focus on that sweet little chair that makes me WANNA GO FIND A CHAIR IN NEED OF SOME TLC..Great job ladies! Theresa, thank you so much for featuring my chair! You are way too sweet and I am just over the moon flattered! What a great way to start the weekend!! :) Thanks again!! Kim, Thank you so much for sharing it with us! I absolutely LOVE this chair. Love that peaches and cream cake!